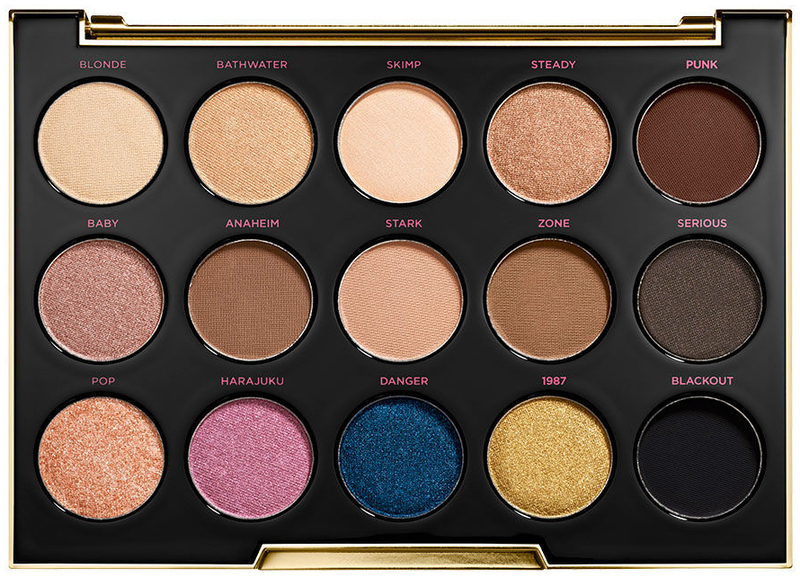 Urban Decay x Gwen Stefani Eyeshadow Palette Now Available at Sephora | Top Beauty Blog in the Philippines covering Makeup Reviews, Swatches, Skincare and More! Great news, friends! The Gewn Stefani for Urban Decay eyeshadow palette is now available for purchase at Sephora! 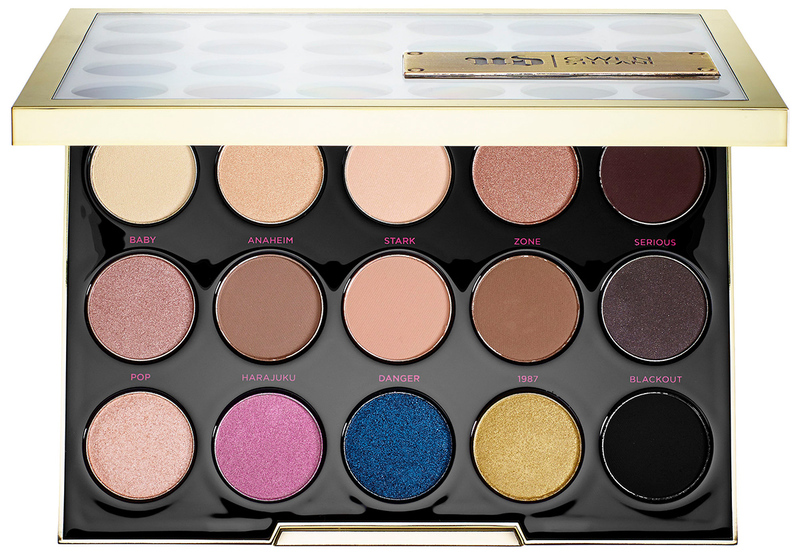 In a true creative partnership, Gwen Stefani and Urban Decay created the UD Gwen Stefani Eyeshadow Palette. Wende Zomnir, co-founder of Urban Decay — and her product development team spent countless hours at Gwen’s house, talking makeup and working closely with her on every detail of this palette — from the case to the amazing shades. These eye shadows were carefully created with Gwen Stefani, filling a void by creating the exact shades she always wished she had in her collection. This palette features her 15 must-have shades of eye shadow, including 12 never-seen-before colors and three that are from the Urban Decay shadow collection. With the ultimate range of neutrals and a few jewel tones to mix things up, this is Gwen Stefani’s go-to kit to create her most iconic looks. With these shades in your beauty wardrobe, you’ll have everything you need to recreate these signature looks for yourself. Each eye shadow in this palette is formulated with Urban Decay’s Pigment Infusion System™, the proprietary blend of ingredients that gives every shade its velvety texture, rich color, serious staying power, and blendability. From the photo, they look like great quality! I just love this palette! These colours are just a fabulous as the lady herself. This palette is amazing! those colors are incredible!!!!!! the blue one is AWESOME!